These sturdy, solid G.H. Bass & Co. Camp Moc Ranger boots have been crafted with an artisanal attention to detail. The true moccasin tubular construction, envelopes the foot in Chipmunk Mid Brown Shadow Pull Up leather. Incased lays a leather heel sock with a subtle embossed G.H. 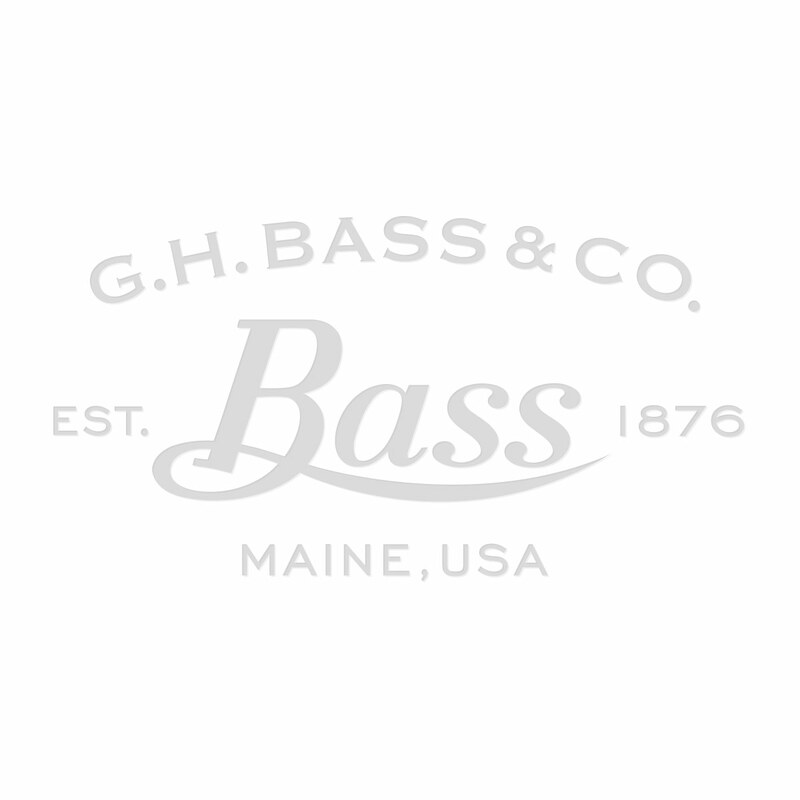 Bass & Co. logo on the footbed. Beautifully unlined and with a brick-red rubber outsole, these raw pair will adapt to your shape with wear. Bringing a new level of comfort to this design, that's rooted in practicality.